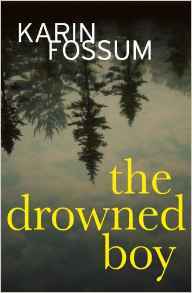 Fossum’s spare prose and straightforward narrative belie the complexity at the heart of this novel. After the drowning of a young child with Down’s Syndrome, Chief Inspector Sejer must ask himself if one of the parents could have been involved. The nature of grief is explored, along with the experience of parenting children with learning difficulties. There’s a timeless feel to the writing and a sense of justice slowly coming to pass. The second in Hiekkapelto’s ‘Anna Fekete’ series is an assured police procedural rooted in the tradition of the Nordic social crime novel. Its exploration of immigrant experiences is nuanced and timely, and is woven into an absorbing mystery involving an elderly man’s death and the escalating activities of an international gang. A mature work by a writer who is unafraid to take on challenging topics. 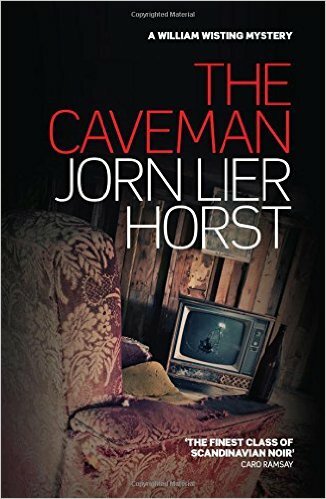 Horst’s The Caveman begins with the discovery of a four-month-old corpse just down the road from William Wisting’s home. Troubled by his neighbour’s lonely death in an apparently uncaring society, the Chief Inspector embarks on one of the most disturbing cases of his career. Beautifully written, this crime novel is a gripping read that draws on the author’s own experiences to provide genuine insights into police procedure and investigation. The late Stieg Larsson created the groundbreaking, two-fingers-to-society, bisexual anti-heroine Lisbeth Salander. 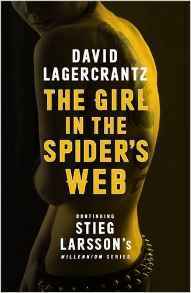 When Larsson’s publishers commissioned a fourth book, they turned to David Lagercrantz, whose The Girl in the Spider’s Web often reads uncannily like Larsson’s own text. His real achievement is the subtle development of Salander’s character; she remains (in Lagercrantz’s hands) the most enigmatic and fascinating anti-heroine in fiction. 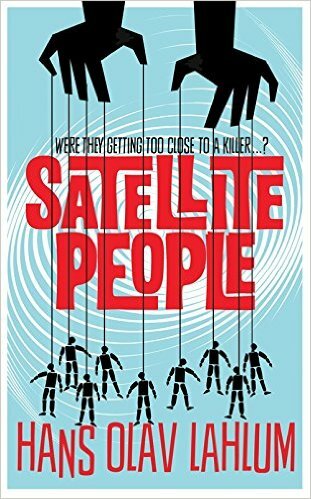 An accomplished homage to Agatha Christie, Satellite People adds a Nordic twist to classic crime fiction tropes. References to Christie novels abound, but Lahlum uses a Golden Age narrative structure to explore Norway’s wartime past, as Inspector Kristiansen and Patricia investigate a former Resistance fighter’s death. Excellent characterisation, a tight plot and a growing sense of menace keep the reader guessing until the denouement. 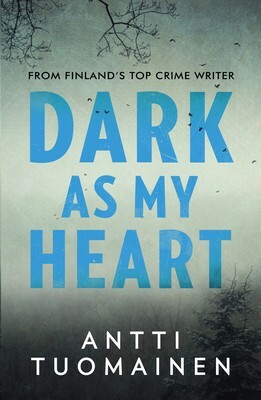 Tuomainen’s powerful and involving literary crime novel has a mesmerising central concept: thirty-year-old Aleksi is sure he knows who was behind his mother’s disappearance two decades ago, but can he prove it? And to what extent does his quest for justice mask an increasingly unhealthy obsession with the past? 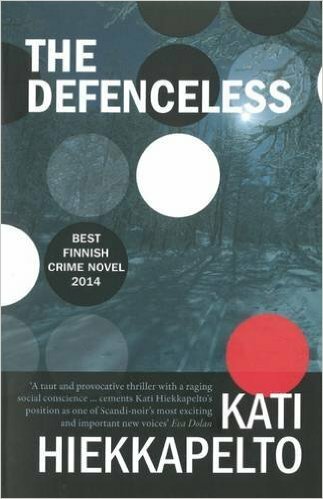 Rarely has atmosphere in a Nordic Noir novel been conjured so evocatively. With grateful thanks to each of the translators for their skill and expertise in bringing us these outstanding examples of Scandinavian crime fiction.